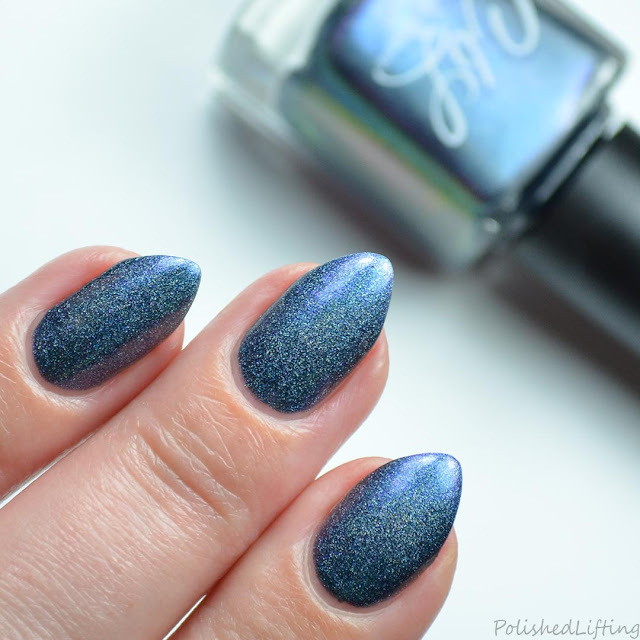 As I work through my backlog of swatches I keep rediscovering gorgeous polishes in my stash. 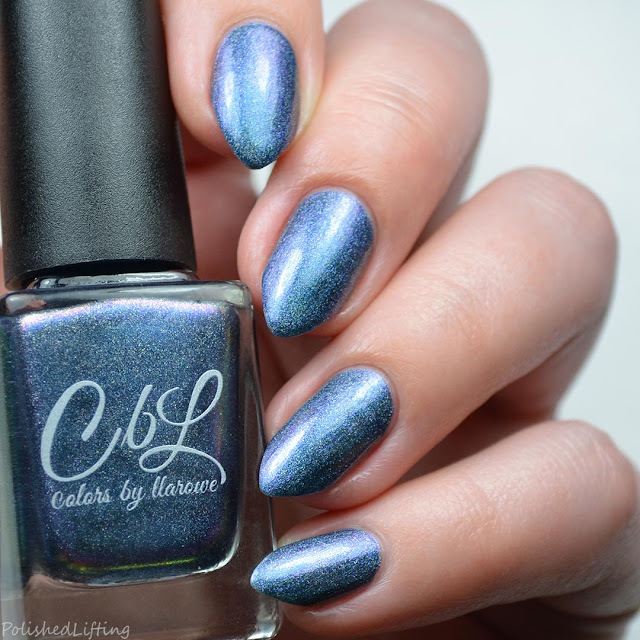 Today's post features Colors By Llarowe Annie Get Your Gun. While I included a brief description of Colors By Llarowe Annie Get Your Gun in the section below, this shade is incredibly difficult to describe and photograph. If you look at the bottle shot above and then at the blurry bottle below, you will see a wide variety of color shifts. 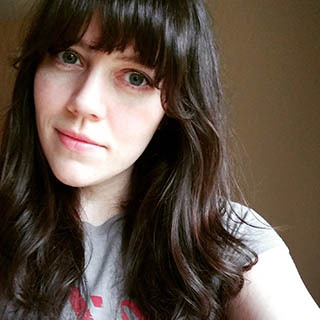 Notes: While the website recommends 2-3 coats for full coverage, I found that one thin coat was plenty for perfect coverage. 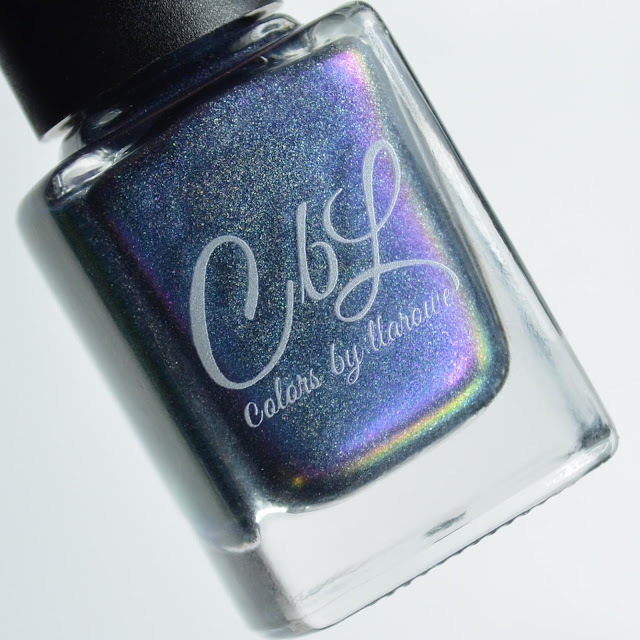 Colors By Llarowe Annie Get Your Gun is currently available for purchase on her website. Follow the links below for additional information. If you enjoyed this post you might like Colors By Llarowe Vegas 2016 & Summer Skies POTM May 2016 and Colors By Llarowe Mona Lisa.